National Moth Night starts Tonight! As National Moth Night kicks off tonight, I would lik to wish everybody up and down the Country a Moth-trap bulging with lots of Moths! 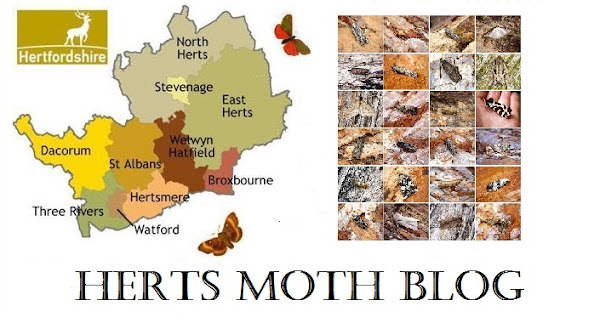 Let me know what you catch and maybe a few o us will catch a 'marked' Moth?? who knows! I myself shall be doing a short session at Sawbridgeworth Marsh with the 40w Actinic, hoping for something new, so fingers crossed!